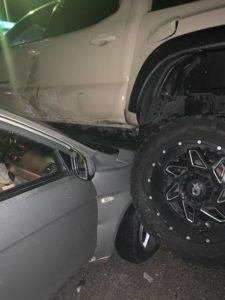 Our Client was involved in a rear-end collision. The at-fault party had Farmers Insurance. 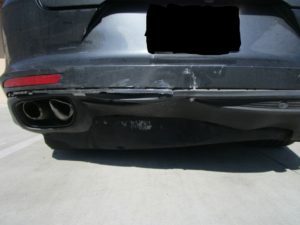 The repair estimate required to return our client’s 2017 Porsche Panamera back to its Pre-Wreck OEM Cosmetic Condition was $14,916.10. 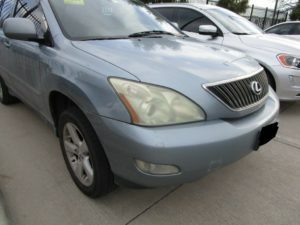 Farmers Insurance paid $7,000.00 to settle the Inherent Diminished Value Claim. 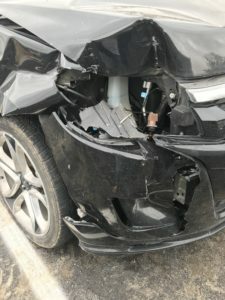 Geico Insurance had deemed our client’s 2012 KIA Soul a Total Loss and offered him a settlement of $6,457.46. We successfully settled his claim for a settlement of $9,137.50. 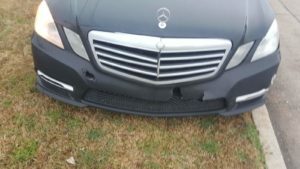 Allstate Insurance had deemed our client’s 2012 Mercedes Benz E350 a Total Loss and offered her a settlement of $10,716.44. We successfully settled her claim for a settlement of $14,695.50.